2015 will mark the nineteenth year of the death of Rap music’s most prolific artist. It also marks the nineteenth year that his killer, or killers, have gone unpunished. 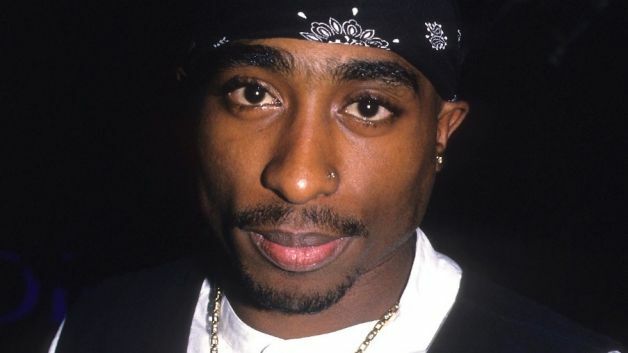 While Tupac Shakur’s death may be the one that people remember the most, with several documentaries being made that explore the known circumstances that took place that fateful night in 1996, there have been many other rappers that, just like Tupac, have been cut down right as their stars were beginning to shine bright and no one has been brought to justice for their murders. The oldest unsolved case goes all the way back to August of 1987. The rappers on this list were as young as 19 years old at the time of their death and as old as 37; with most of them passing on in their twenties. This list looks at the 15 most notorious unsolved murders of up and coming rap stars, all of whom penned lyrics glamorizing the thug lifestyle that may have lead to their demise. 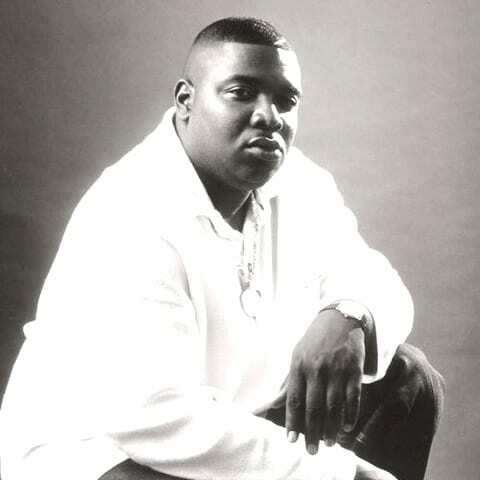 Hawkins was an up-and-coming rapper from Houston, TX, who was a member of DEA (Dead End Alliance) with his brother John “Big Hawk” Hawkins, DJ Screw, and Kay-K. They were all original members of the group Screwed Up Click. Hawkins was believed to have been visiting the apartment of a promoter to collect an appearance fee. The promoter apparently was not at home at the time and Hawkins decided to come back later. As he was exiting the complex, he was fatally shot in the outside complex corridor. That same year, his song “Tops Drop” reached No. 5 on the Billboard Hot Rap Singles chart. His brother, rapper Big Hawk, would also be gunned down eight years later. 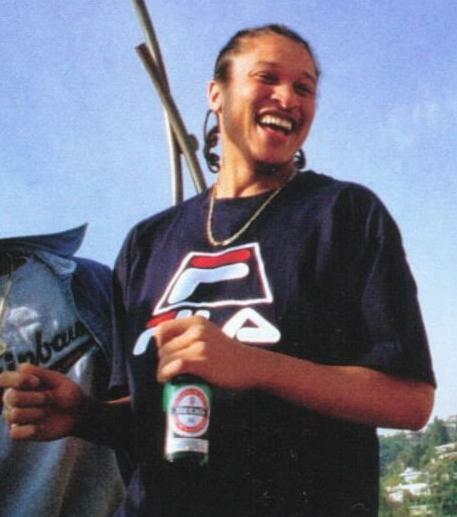 Wreckshop Records released Hawkin’s first two albums, “Ghetto Dreams” and “Throwed In Da Game” in 1998 after his death. Hawkins’ murder still remains unsolved. 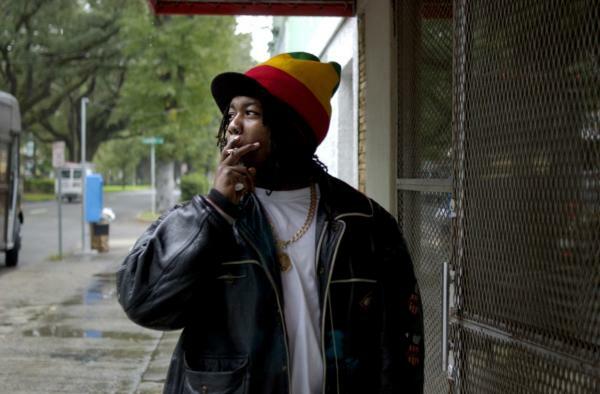 Seagram Miller was from East Oakland’s 69 Ville housing projects and became the first West Coast rapper to be signed to the Houston based label Rap-A-Lot Records. Details about the death of Miller are still sketchy but what is known is that he and another rapper, Gangsta P, was shot as they were exiting a van in an area in East Oakland, CA, known for violence and drug trafficking, by an unknown assailant(s). Gangsta P’s injuries, while serious, were nonfatal. Miller suffered multiple gunshot wounds to the body and was taken to Highland Hospital, where he died about an hour after the 8:15 pm shooting. Miller released three albums during his short lifetime, the first one, entitled “The Dark Roads” released in 1992. The second, entitled “Reality Check”, released in 1994. His final album released in 1997, a year after his death, and was called “Souls On Ice”. The killing still remains unsolved. By all intents and purposes, Johnson was on his way to rap stardom when he was cut down. 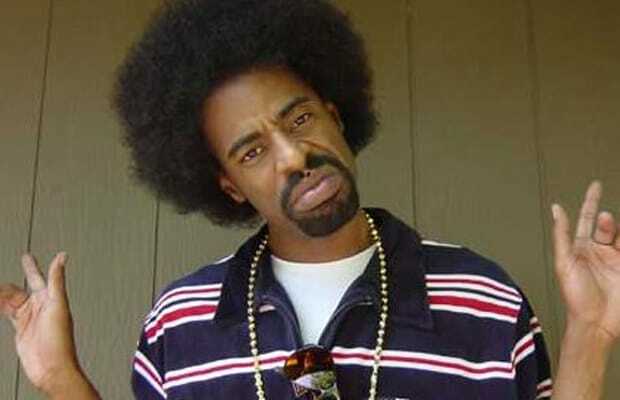 Like most young rappers, Johnson sought to put his life experiences to music, and started his rap career by selling 20,000 copies of “Crime Pay$”, an album he released with the rap group Crime Affiliates. When “I Represent”, his solo album on the independent label Pure Pain, managed to sell well over 50,000 copies, Universal Music Group offered Johnson his dream deal. However, Johnson would be arrested for possession of crack cocaine and Universal would decide not to pick up the option on his contract. He opened for heavyweight rap acts such as 8 Ball, MJG, Scarface, Master P, Ice-T, Pastor Troy, Lil Boosie, Birdman, Trick Daddy, and Ludacris. Johnson was fatally gunned down while walking with his toddler son outside of Pure Rain Recording Studio in Savannah, GA. The man believed to have pulled the trigger is currently serving a prison sentence for an unrelated murder. On his way home on the night of Nov 30, 1995, Walker, after dropping his brother off at his home in Queens Village, is confronted by two men. It was reported that these two men pulled up alongside his green minivan in a black car at 112th Avenue and 209th Street in Queens Village just after 12:30 am and opened fire on him. Stretch, in an attempt to flee from the gunmen, was engaged in a car chase that ended with him hitting a tree and flipping over after having been shot four times in the back. His murder came exactly a year, almost to the hour, after he escaped injury the night his friend Tupac Shakur was shot and wounded at a Times Square recording studio on Nov. 30, 1994. His unsolved murder is believed to be connected to that Quad Studio shooting of Tupac with no one ever being convicted for his killing. Pitts was a member of the rap group D12 with fellow up and coming rapper Eminem as well as rappers Proof, Bizarre, Kuniva, Swifty McVay, Fuzz Scoota and Mr. Porter. 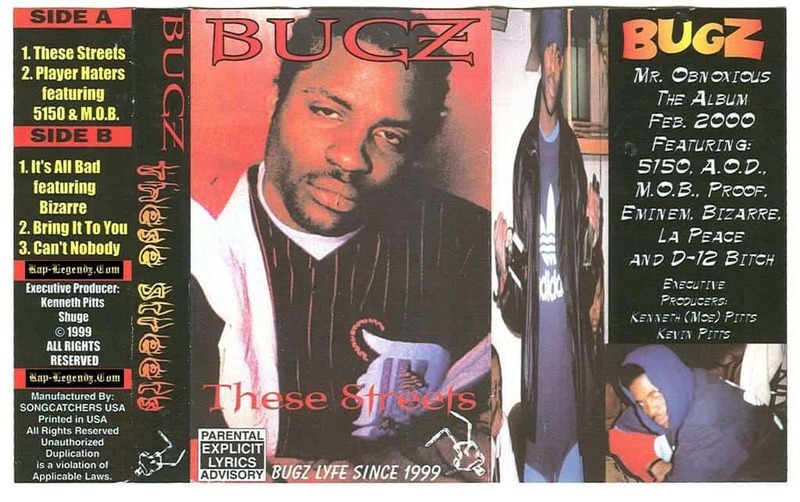 Reports state that in the afternoon of May 21, 1999, before a show in Detroit, Bugz attended a picnic at Belle Isle Park where an argument with a man and a woman over a water pistol escalated into an all out brawl. Witnesses reported that Pitts was trying to break up the altercation when the man went to his SUV and retrieved a firearm. Pitts was shot twice (some reports state four) in the back as he was trying to remove himself from the altercation. He was subsequently run over by the vehicle that the shooter was driving as he attempted to escape the scene. Even though the attack was captured on video and aired later that day on local news, the murder still remains unsolved. Hicks was no stranger to trouble as the Oakland, CA, born rapper had spent five years in prison for a bank robbery in Fresno. On October 31st, 2004, Hicks and members of Thizz were scheduled to do a show in Kansas City, MO. Due to a misunderstanding regarding his promised appearance fee for doing the show, an argument erupted between Hicks and the shows promoter. Feeling that the dispute was going nowhere, Hick’s left the show after the dispute and went back to his hotel room to make preparations for returning home to California. Hick’s death is believed to be connected with this payment dispute. In the early mourning hours of Nov 1st, 2004, the van that he was a passenger in was suddenly fired upon on a KC highway. The van soon crashed and the driver was able to call 911 but it was too late for Hick’s; who had died at the scene. The case currently remains unsolved. His suspected killer, Anthony Watkins, 22, was later found dead from 20 gunshot wounds. 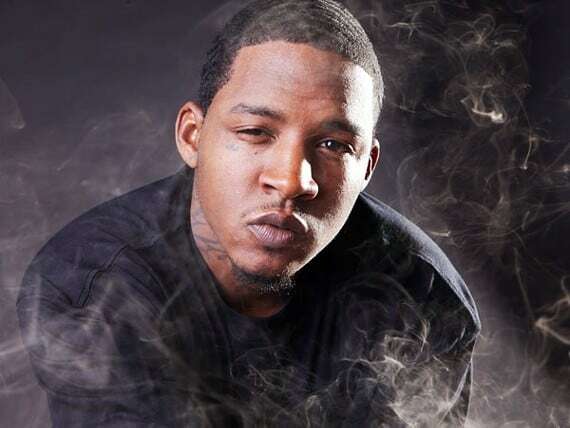 Tapp was a fixture in the New Orleans rap scene and even had a hand in collaborating on songs with fellow rapper Juvenile, whose album “Juve the Great” reached the No. 1 spot on the Billboard Hot 100. On Nov 26, 2003, Tapp, while standing in the front yard of his mom’s house, was shot three times in the face and once in the chest killing him instantly. On Dec 31, 2003, police arrested then 22-year-old Garelle Smith in connection with Tapp’s murder. While in custody, police discovered a stolen police pistol in his possession. 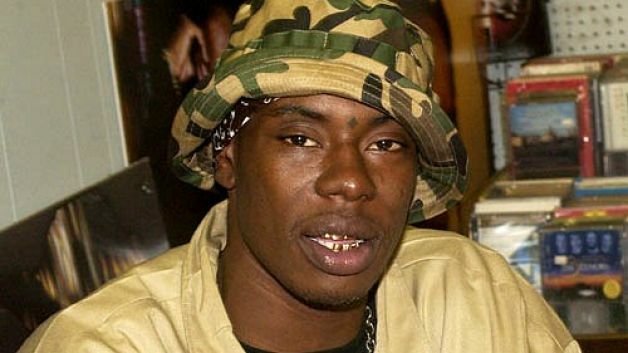 Ballistic tests proved that bullets from that gun matched to the ones that killed Soulja Slim but the police were unable to definitively prove that he was involved. With no witnesses willing to come forward, Smith was released. Eight years later, Smith was found dead with multiple gunshot wounds to his face and chest. Talbert was a member of the California based band, Cali Swag District. 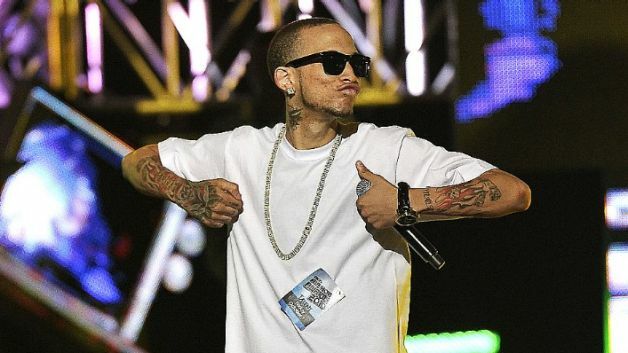 His dance moves in the video “Teach Me How to Dougie” were an instant hit and everyone from Michelle Obama to Kate Upton could be seen hyping those moves on numerous occasions. The song became an instant commercial success and peaked at number twenty-eight on the US Billboard Hot 100, number nine on the US Hot R&B/Hip-Hop Songs chart and sixth on the US Rap Songs chart. The songs success led the “Dougie” dance to become one of the most popular dances of 2010. On the day of his death, witnesses reported seeing Talbert as he was just sitting in his car outside a liquor store in Inglewood, CA, when another car pulled along side of him and opened fire. Talbert was hit twice in the head and later passed at the hospital. The killers have never been found. Coleman began writing rhymes in 1990 and got his start in the industry when, in 1991, he founded the Harlem-based rap group ‘Children of the Corn’ with fellow rappers Killa Cam, Murda Mase, and Bloodshed. Reports state that Coleman was killed at 45 West 139th Street in his native Harlem on February 15, 1999 just mere blocks away from his home. He was shot nine times about the face and chest. The motive was believed to be retaliation for something that Coleman’s brother did to the shooter(s). This particular brother was in jail at the time and it is believed that the younger Coleman was targeted because he was accessible while his brothers were not. A childhood friend of Coleman’s, Gerard Woodley, was arrested for the crime but was controversially released. His posthumously released album “The Big Picture” sold 72,549 copies in the first week. The murder case still remains unsolved. 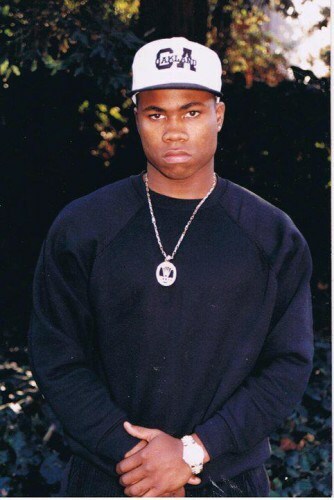 Sterling holds the distinction of being the first high-profile rapper to be shot and killed in his own community. He was the original DJ of the hip-hop group ‘Boogie Down Productions’ and group-member with KRS-1. Scott landed a job as a social worker, after graduating from college, at Franklin Armory Men’s Shelter on 166th St in the Bronx. However, at night Sterling would spin records at the neighborhood hip hop hot spot, the Broadway Repertoire Theatre. Scott’s demise would come about after trying to defuse a confrontation between rapper D-Nice and men who knew his girlfriend. The story goes that D-Nice had been assaulted by a couple of young men because he had been dating one of their ex-girlfriends. As emotions were beginning to escalate, D-Nice asked Sterling to try to help defuse the situation. Afterwards, Sterling and D-Nice were sitting in his Jeep when two unknown assailants walked up and opened fire. Sterling was hit in the head and neck and would die during surgery. His killers were never found. This is a classic case of someone being at the wrong place at the wrong time. 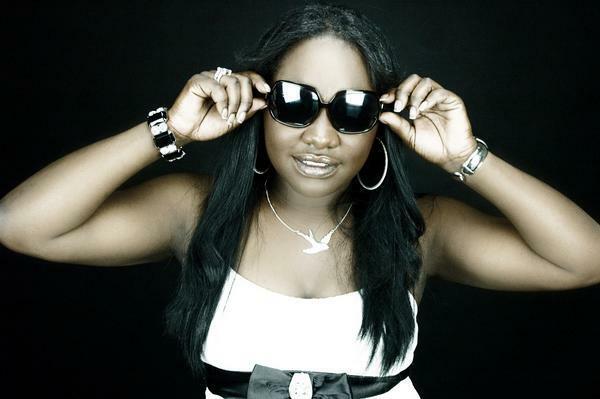 Lowe grew up in the dangerous New Orleans’ Magnolia Projects and was the first female rapper to be signed to Lil Wayne’s Cash Money label. Lowe was discovered by rapper Birdman and received her nickname from Soulja Slim, who was also known as Magnolia Slim, because they both had grown up in the infamous housing projects. Nicknamed the “Queen of Bounce”, she collaborated with many Cash Money artists beginning in the early 1990s, including Juvenile and the Hot Boys. Lowe’s first feature was on Juvenile’s 1997 song “3rd Ward Solja”. Lowe and close friend Jerome Hampton were attacked in the parking lot of Lowe’s apartment complex. She was struck 26 times in a hit that was believed to be in retaliation for Hampton’s involvement in a gang feud. Gang member Gregory Stewart admitted to the killings but was given immunity in a plea deal where he admitted to three other murders and a two-year heroin trafficking operation. Fula holds the distinction of being the youngest rapper on this list and may have been an eye witness to who pulled the trigger on rapper Tupac Shakur. He and Shakur had been childhood friends with both their parents being long time members in the Black Panther party. Fula, a member of the rap group ‘The Outlaws’, was in a car following Tupac’s the night he was gunned down. Kadafi reported that he could identify one of the shooters, however, he was never interviewed by police after that fateful night. Sadly, two months later, Fula would be found slumped in the third-floor stairwell of an apartment building at 325 Mechanic Street, in Orange, NJ, wearing a bullet proof vest with a single gunshot to the head in what is believed to be a dispute over money. It has been reported that he was visiting his girlfriend at the time he was killed. The killer was never found. Mizell was best known as being apart of the pioneering rap group Run DMC. Run DMC is widely credited with helping to bring hip-hop music into the consciousness of mainstream music listeners, with collaborations with rock groups like Aerosmith on the 1980s smash hit “Walk This Way” being cited as when the crossover took place. Mizell, while recording new music, was killed in his Jamaica, Queens recording studio by an unknown assailant. In 2003, Kenneth “Supreme” McGriff, a convicted drug dealer and longtime friend of Murder Inc. heads Irv Gotti and Chris Gotti, was investigated for targeting Mizell. 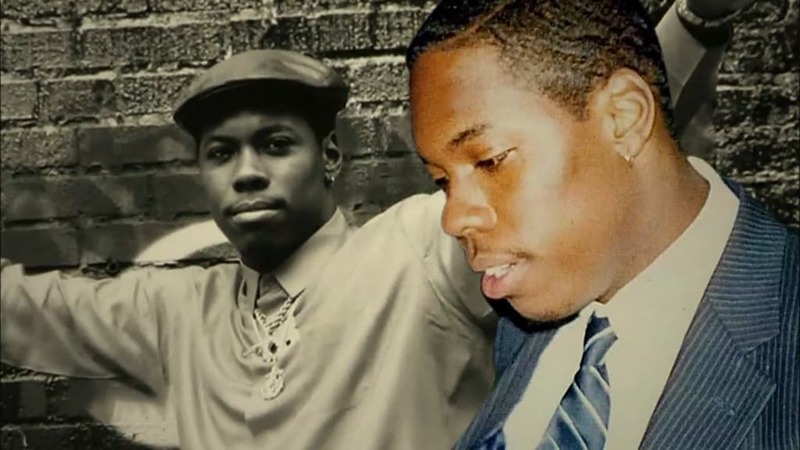 It is believed that Mizell’s death was in retaliation for his ignoring an industry blacklist of rapper 50 Cent that was imposed because of a song 50 Cent wrote about McGriff’s drug dealing history called “Ghetto Qu’ran.” In April 2007, federal prosecutors named Ronald “Tenad” Washington as an accomplice in Mizell’s murder. Washington is also suspected of having a hand in the 1995 murder of Randy “Stretch” Walker, a former close associate of the late rapper Tupac Shakur. 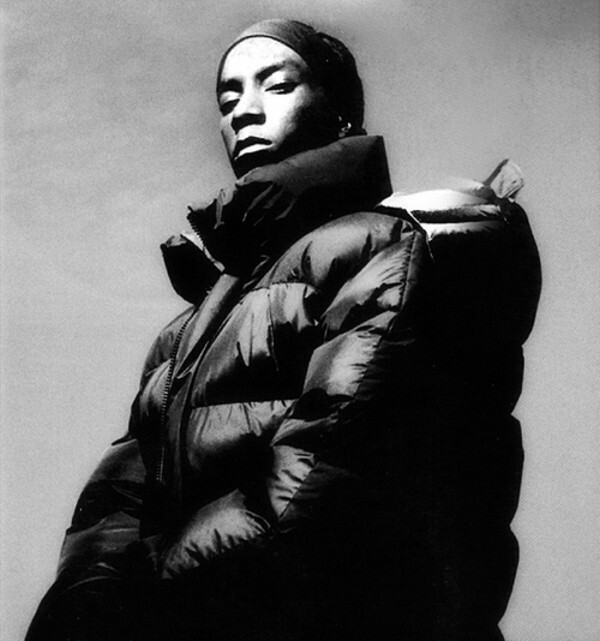 Wallace is unquestionably one of the most influential hip-hop artists of the 1990s, selling millions upon millions of albums. 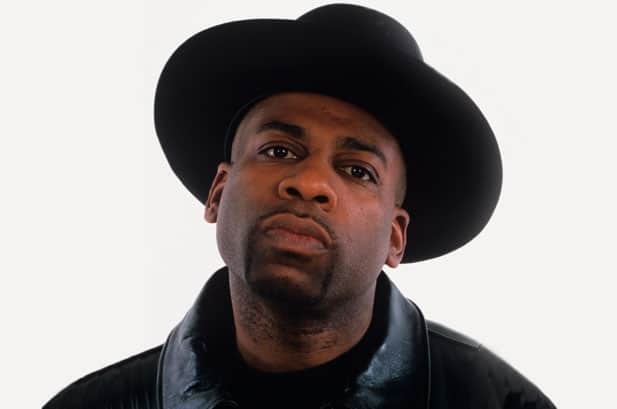 Born and raised in the Brooklyn borough of New York City, Wallace became a central figure in the East Coast hip hop scene and helped to increased New York’s visibility in the genre at a time when West Coast hip hop was dominant in the mainstream and was crushing the music charts. After leaving a music industry party at the Petersen Automotive Museum in Los Angeles, CA, Wallace and his entourage would caravan back to their hotel when they were stopped by a stop light. 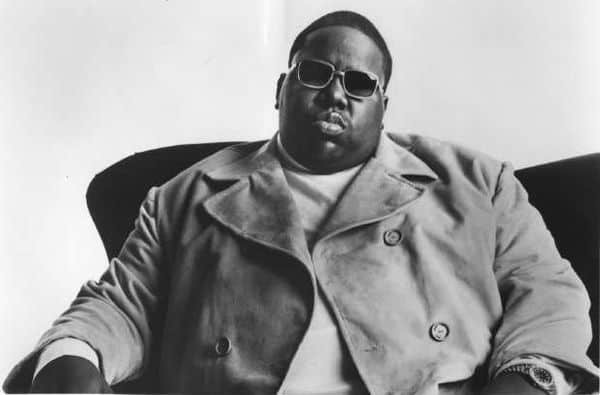 Wallace was shot four times in a drive-by shooting that many speculated had something to do with the so-called East Coast vs. West Coast “rap wars” between the Notorious B.I.G.’s Bad Boy Records (East) and Marion “Suge” Knight’s Death Row Records (West). Wallace’s murder still remains unsolved. On the night of September 7, 1996, Shakur attended the Bruce Seldon vs. Mike Tyson boxing match with Suge Knight and a large entourage at the MGM Grand in Las Vegas, Nevada. Leaving the fight, someone in Tupac’s entourage got into an altercation with a rival gang member in the hotel’s lobby. Tupac was seen beating the man along with Suge Knight and others. This altercation was captured on the hotel’s video surveillance. After leaving the hotel, Shakur got into Knight’s 1996 BMW and they headed for another party, at the then Death Row owned Club 662, as part of a larger convoy. Shakur was shot at approximately 11:15 pm when a white Cadillac pulled up next to them and opened fire. Shakur was hit four times; in the chest, pelvis, right hand and thigh and was in a coma for six days before he died. His killers have never been found.